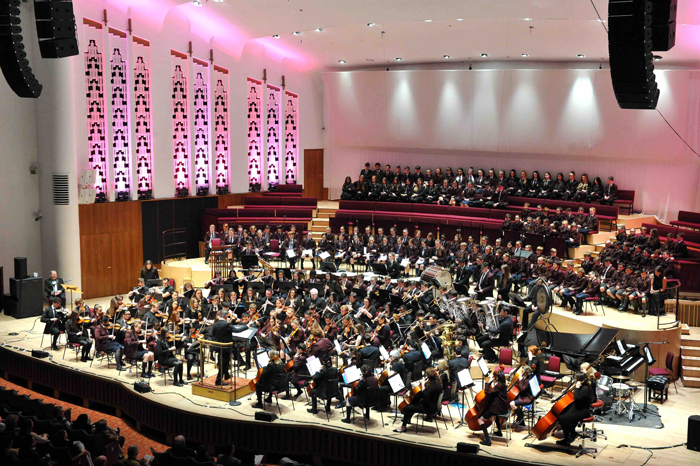 A Crosby school began a series of special events to mark its centenary year with a spectacular movie music concert at Liverpool’s Philharmonic Hall. 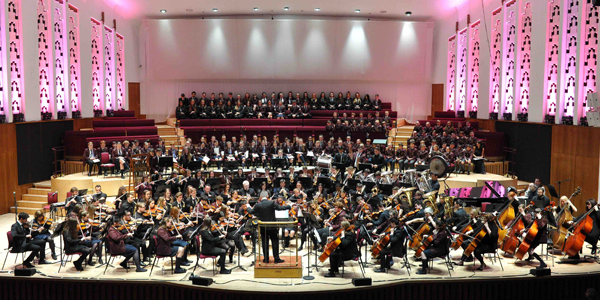 Over 350 current and former pupils from St Mary’s College took to the stage at the prestigious venue to perform music from some of cinema’s best-known and well-loved films. St Mary’s at the Movies included favourites from James Bond, Harry Potter, Star Wars, Superman, Saving Private Ryan, Chicago, the Blues Brothers and Pirates of the Caribbean. 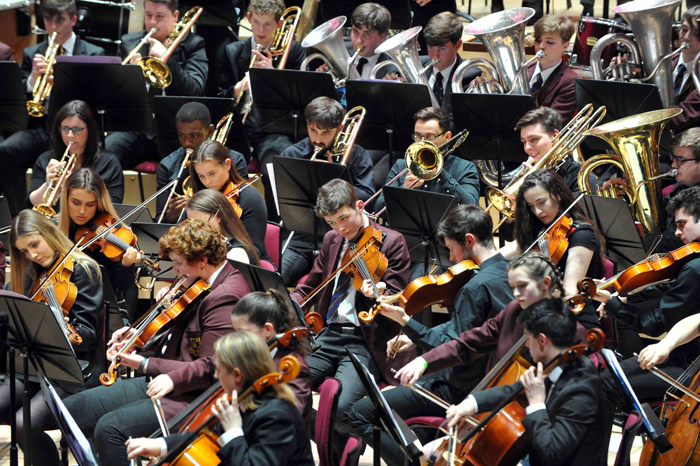 They were performed by a wide range of musical ensembles at the college including St Mary’s award-winning symphony orchestra, symphonic wind band, stage band, chamber choir, lower school choir, a capella consort and preparatory school concert choir. 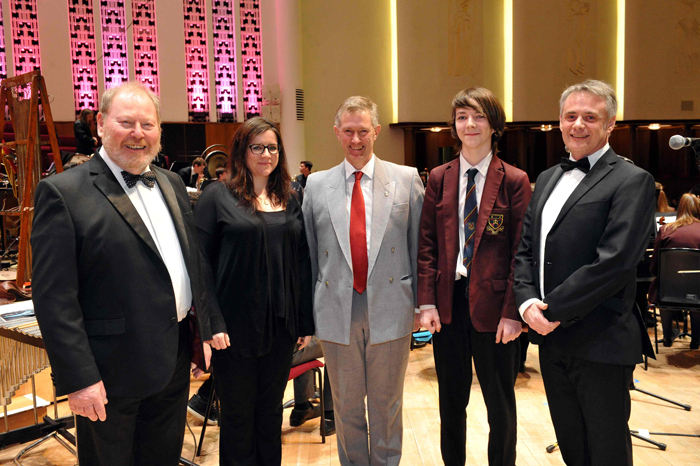 The compere for the concert was popular BBC Radio Merseyside presenter Roger Phillips, and it was conducted by St Mary’s director of music, Andrew Byers, supported by his colleagues Colin Johnston and Joanne Booth. 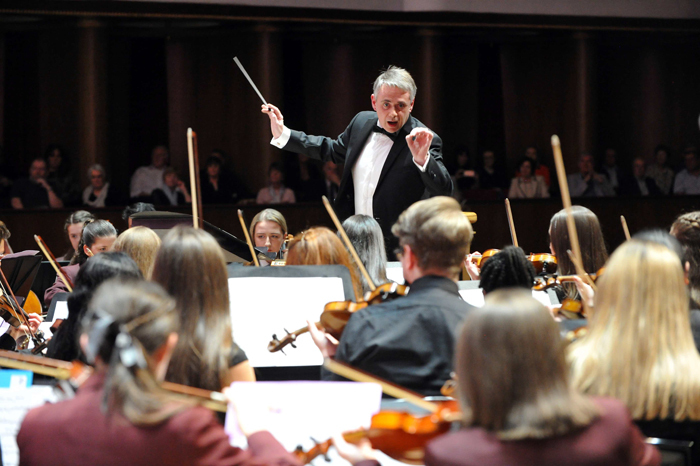 As part of the celebrations, Mr Byers invited former pupils who had performed at previous Philharmonic concerts to take part in the centenary event, with more than 100 accepting the challenge and taking part in the concert. 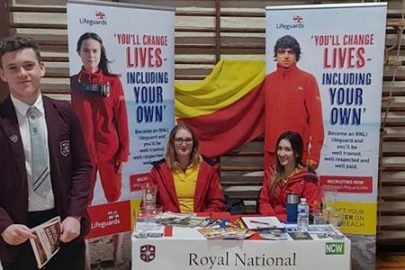 Andrew Byers said: “This was the 21st time the school has presented a Philharmonic concert and the centenary and the movie theme made this year’s event exceptional. 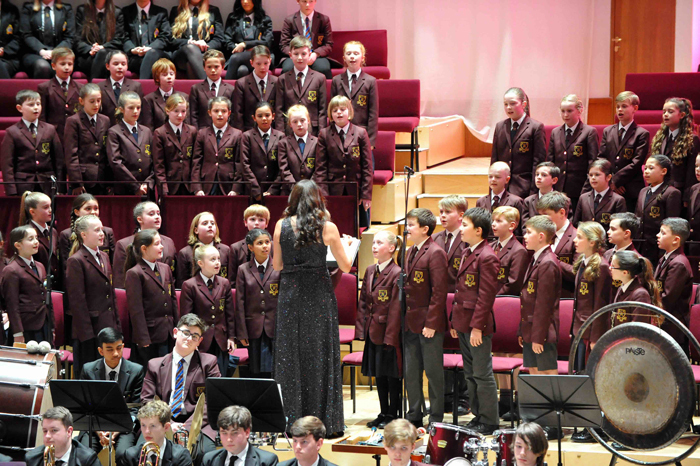 St Mary’s College principal, Mike Kennedy, said: “This very special evening was a wonderful showcase for the musical talents of our students past and present, and a great way to launch our centenary celebrations. 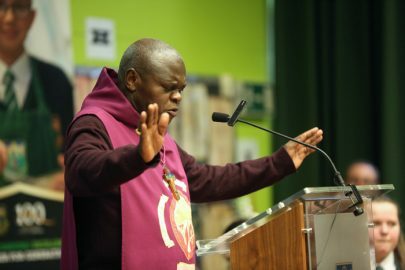 Other highlights of the centenary celebrations will include a service of thanksgiving and a dinner at Liverpool Metropolitan Cathedral in June. The VIP guest at this event will be former St Mary’s pupil Cardinal Vincent Nichols, the Archbishop of Westminster and leader of the Roman Catholic Church in England and Wales. 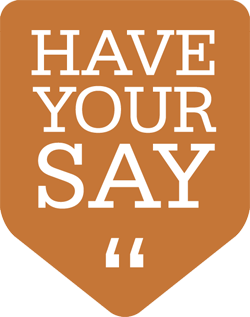 This will be followed in July by the school’s centenary proms in the park music and fireworks extravaganza at its Blundell Park playing field.